speed Internet steadily. In security, it supports all-set of the Wireless Transfers Encryption Protocol. It is the best choice for telecommution mini - type office and family. 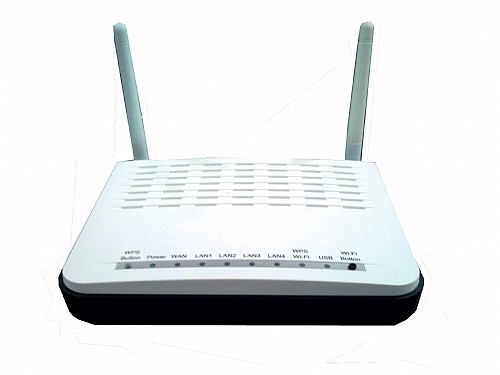 It can carry out VOD, FTP, downloading files more quickly than traditional router. In addition, RHG288 provides convenient and user - friendly GUI in setting up to any type of connections. © Copyright 2011 of Riger Corporation (M) Sdn. Bhd. All rights reserved.